Today's guest blogger is Kelly Korreck. Kelly is an Astrophysicist at the Smithsonian Astrophysical Observatory part of the Harvard- Smithsonian Center for Astrophysics. She builds solar instrumentation. She is the Head of Science Operation for the SWEAP Plasma Instrument Suite aboard NASA’s Solar Probe Plus mission to touch the Sun. Her research interests include shock physics and space weather. In her spare time, she prefers to be on a beach or a sailboat! As a follow on to Joan Schmelz's August 4, 2014, article “On leadership”, I volunteered to share my experience in a yearlong leadership training program, some advice on how to gain some of the experience without a formal program and some thoughts as to why this type of training matters for scientists**. I had the amazing opportunity to spend a year learning and working with 21 other leaders at the Smithsonian ranging from educators to curators to contract specialists as part of the Russell E. Palmer Leadership Development Program (PLDP) at the Smithsonian Institution. 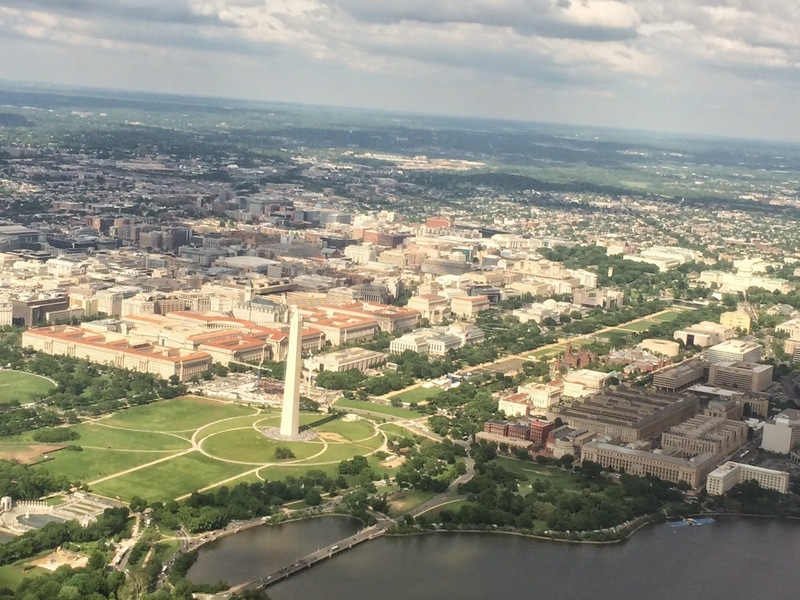 The program was started at the Smithsonian in 2007 with the goal of developing leadership skills such as communication and conflict management while strengthening ties between the 19 museums and 9 research centers that make up the Smithsonian Institution. The program consisted of leadership skills development, working with a mentor, a rotation project and culminated in a large management project that was pan-Institutional in nature. 3. Diversity in Science: Where Are the Data? Below is our interview with an astronomer turned researcher in defense. S/he notes that the job is quite similar to the type of work one would do in a theory postdoc. With a 40 hour work week and a flexible schedule, s/he finds personal life pretty well balanced with work life. If you have questions, suggestions, advice to share, etc. about this career path, please leave a comment below. This is a repost of an essay from my personal blog, Mahalo.ne.Trash. where it has received 4400+ page views. Clearly it resonated. The topic of privilege has come up here quite a bit in the last year. A good definition from the AMSA (.docx) is as follows: "Privilege operates on personal, interpersonal, cultural, and institutional levels and gives advantages, favors, and benefits to members of dominant groups at the expense of members of target groups." See also this link. Keys to privilege include a power differential between an ingroup and an outgroup. In astronomy, this typically means white, straight, male holding privilege over white women, women and men of color and thos in the LGBT* communities. Another key is that privilege is often hidden from those who have it, and extremely obvious to those who lack it. Imagine a billionaire talking about how money and possessions don't matter to him and his family. I was recently talking with a female astronomer about diversity in astronomy. At one point, she said, "You don't know what it's like to be marginalized in your dept., to not have people listen to you and talk over you. To not give you the benefit of the doubt." Now, keep in mind that my conversation partner is white. I was a bit taken aback by her comment, and I blurted out, "You think I don't understand?! I am a Black man in America. At Harvard. In astronomy. There are of order 10 other Black people at my station in life. Until only recently I was rarely given the benefit of the doubt! I understand marginalization." I could tell that she was, in turn, taken aback. I think that in her view I was just another man enjoying all of the associated privileges of being male in astronomy. To be sure, I do enjoy many membership benefits. I can look around the room in faculty meetings and see other men. Lot's of 'em. But it was obvious to me that she overlooked a major detail: even though I'm a man, I am far more of a minority in any astronomy gathering than she is. Not that it's a competition. I'd honestly rather lose the who's-more-of-a-minority contest. However, before I was able to feel too self-satisfied, I recalled a time when I did forget about my membership benefits. Indeed, I was totally ignorant of my privilege, to the detriment of people I was trying to help. Below is our interview with Sethanne Howard, an astronomer turned Chief of the Nautical Almanac Office at the US Naval Observatory. If you have questions, suggestions, advice to share, etc. about this career path, please leave a comment below. For years, people have been puzzling over why there are so few women in science, technology, engineering and math, and why the university professors who teach the subjects are predominantly men. Is it genetics? Preference? Caregiving responsibilities? An unwelcoming environment? Turns out, according to a new study released Thursday on men in academic science, it may have a lot to do with the boss. The majority of tenured full professors at some of the most prestigious universities in the country, who have the most power to hire and fire and set the workplace expectation of long hours, are men who have either a full-time spouse at home who handles all caregiving and home duties, or a spouse with a part-time or secondary career who takes primary responsibility for the home. Below is our interview with Doris Daou, an astronomer turned Associate Director of the NASA Solar System Exploration Research Virtual Institute. If you have questions, suggestions, advice to share, etc. about this career path, please leave a comment below. A recent paper on arXiv (1409.3528) by I. Neill Reid at STScI is an eye-opener. It presents a detailed study of gender bias in HST guest observer selection. The results are very clear: female PIs are systematically less successful in winning HST observing time than their male colleagues. The HST review process has been carefully designed and tweaked over the years to be fair. Conflicts of interest and competitive bias are dealt with by having proposals judged in panels that do not have members involved in those proposals. Institutional conflicts of interest are also guarded against. Gender bias is much harder to deal with, particularly if it is in a form of unconscious bias. The first step in addressing any such bias is to determine if it exists and to what extent. That is the purpose of the study. The study covers HST Cycles 11 through 20 from 2001 to 2012. The number of proposals submitted in those cycles was 9400 and number accepted was ~2100. Since proposers were not required to give their gender, there was worked needed in the study to determine the gender of the PI for each proposal. This was done by first name identification and web searches where necessary. One of the primary results of the study is shown in the figure below. The success rate of male PIs is seen to be higher than that of female PIs in every cycle. The overall success rate for male PIs is 23.5% compared with 18.1% for female PIs. One question that obviously comes up is what the gender diversity of the Time Allocation Committee diversity was. There was an effort made by STScI to increase the fraction of women on the panels which resulted in a factor of more than two increase from Cycle 11 to 20, from 18% to 50%. Interestingly, this did not result in a noticeable change in female PI success rate relative to male PIs. The paper points out that previous studies have found that "unconscious" or "implicit" bias can be a significant factor in the scientific community. Scientists participating in peer review are instructed to be unbiased and, as whole, try hard to achieve that. Still peer review is a subjective process with personal judgment required and unconscious factor can enter in. This may well be the cause of the HST results. One result of the study is that reviewers are now made aware of the overall lower success rate of female PIs in past reviews at the pre-review briefing. Also, unconscious bias is discussed with them. It is not clear yet if this will cause in changes in the results. A welcome trend is that there is an ever increasing number of proposals submitted by female PIs, from 19% in cycle 11 to 26% in cycle 21. Reproduced from the July Issue of STATUS: A report on Women in Astronomy. By Sheryl Bruff, Branch Chief of Human Resources, Space Telescope Science Institute and Bernice Durand, Emerita Vice Provost for Diversity and Climate at the University of Wisconsin. The American Astronomical Society (AAS) has an anti-harassment policy , and has stated its commitment to leadership in developing “people” skills and its desire to identify and disseminate best practices and tools. This talk was proposed and developed to further the AAS membership’s knowledge of what constitutes harassment and how individuals and institutions should respond to it. It was presented at the Seattle Annual Meeting of the American Astronomical Society January 10, 2011. Great science and discovery are enabled by an open climate where individuals are free to share knowledge, opinions, beliefs and ideas. This cannot and will not happen if a segment(s) of the practitioners are disenfranchised and disrespected. We see ongoing efforts to broaden participation in astronomy, particularly for women and under-represented minorities. In astronomy, there is an established, though fragile, trend in these directions. Full engagement of these constituencies hinges on creating a climate of inclusion, respect and openness. 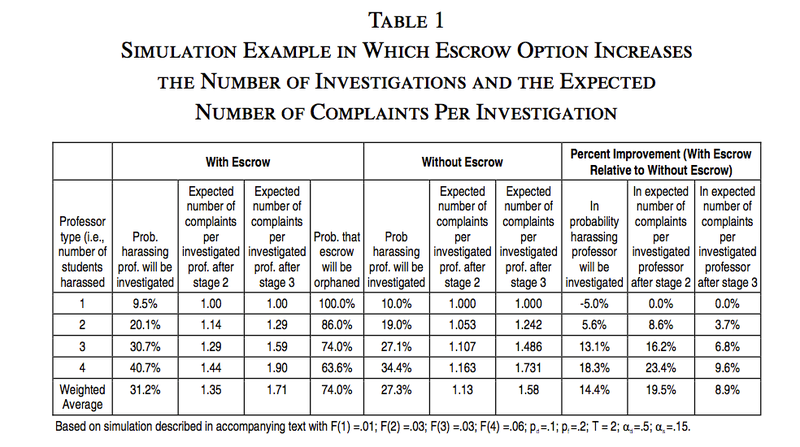 The "Survey of Academic Field Experiences (SAFE): Trainees Report Harassment and Assault" study that was published in PLOS ONE on July 16, 2014 by the team of biological anthropologists Kate Clancy (UIUC), Robin Nelson (Skidmore), Julienne Rutherford (UIC), and Katie Hinde (Harvard) revealed several issues relating to harassment and assault within the field of anthropology. 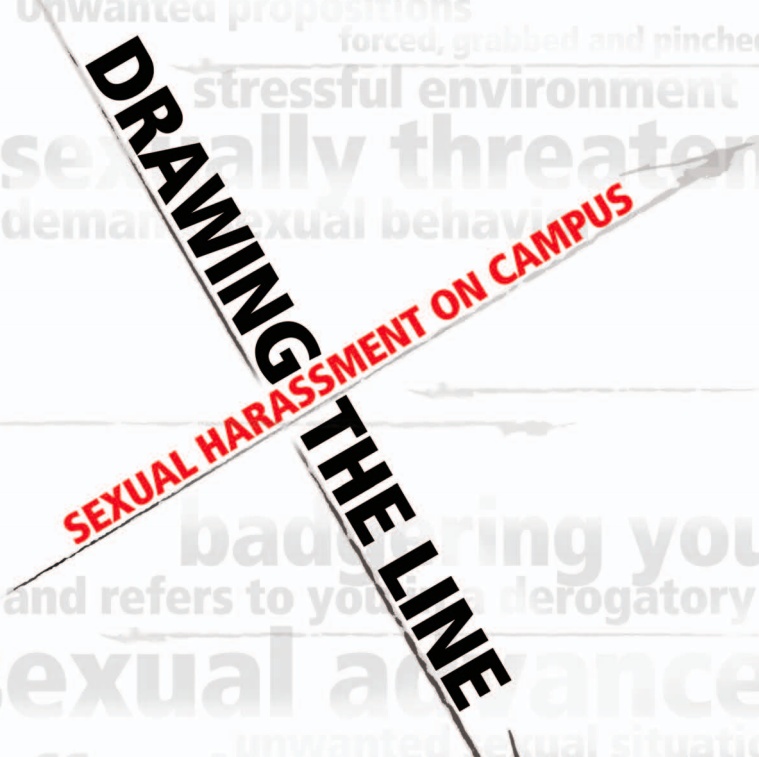 A lack of awareness on codes of conduct and sexual harassment policies. 2/3 of the 666 respondents reported some form of harassment (71% of women respondents and 41% of men respondents) or assault (26% of women respondents). 90% of women and 70% of men were trainees or employees when harassed or assaulted. Perpetrators of harassment and assault differed between men and women, with women typically being targeted by people senior to them and men by peers. 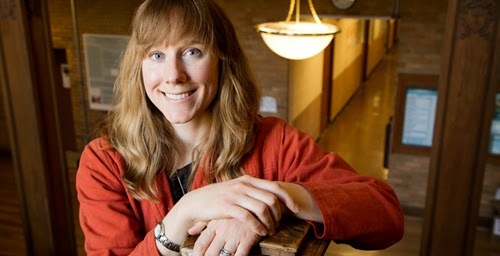 Dr. Kate Clancy was kind enough to be interviewed for lessons learned from the study, how this results may impact other scientific fields (like astronomy), and next steps for solving the issues at hand. 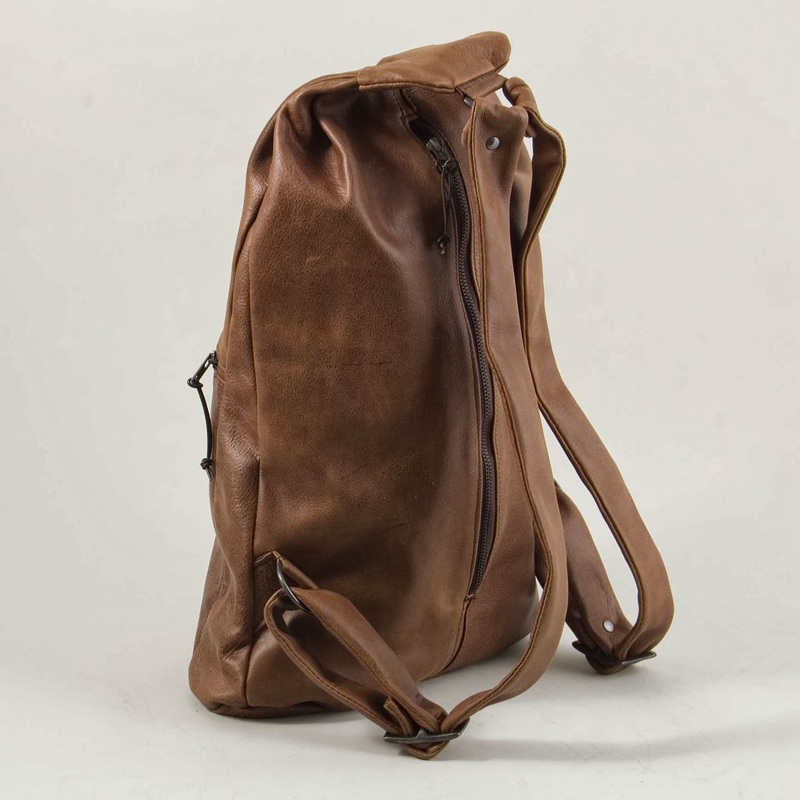 Today’s guest blogger is Katey Alatalo. Katey is a postdoc at the Infrared Processing and Analysis Center at Caltech. Her research interests include using CARMA and ALMA to map cold molecular gas in candidates from AGN feedback and using Herschel to map the conditions in shocked molecular gas in interacting groups of galaxies. Suppose you are standing at your AAS poster, and someone is monopolizing your time and standing way too close. Suppose you meet a senior scientist at the AAS meeting, and s/he asks you to dinner under the pretext of discussing your work, but the conversation gets way too personal. Suppose you drink a bit too much or stay out a bit too late at the AAS party, and you need a safe way to get back to your hotel. What do you do? Contact Astronomy Allies. 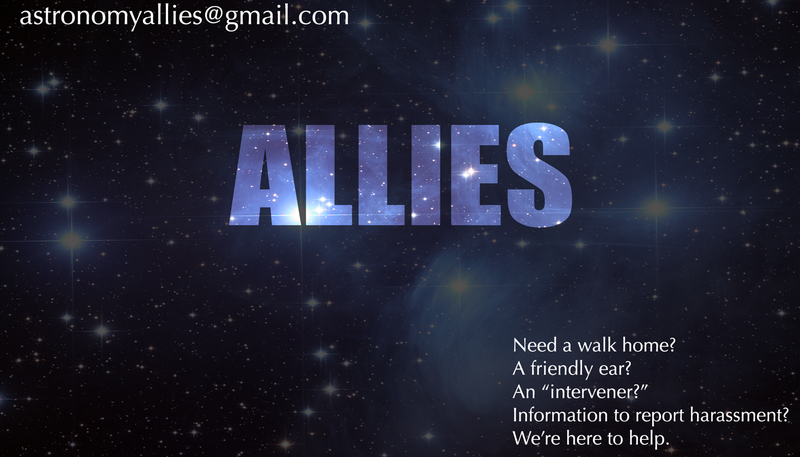 The Astronomy Allies Program consists of volunteers who act to form a “safe-zone” at AAS meetings. An Astronomy Ally can act as a buffer, bystander, or advocate. As a meeting participant, you can contact an Ally if you need help. Allies can provide confidential advice, support, information, and resources. They can serve as a liaison between you and the AAS administration. They can help create an environment where the perpetrators of harassment feel they “can’t get away” with their unprofessional and disturbing behavior. As knowledge of the Allies Program grows, their very existence may help prevent future problems before they start. Today’s guest blogger is Mordecai-Mark Mac Low. Mordecai is a curator in the Department of Astrophysics at the American Museum of Natural History, where he leads a research group studying the formation of planets and stars and the structure of the interstellar gas, and has curated the Space Shows "Journey to the Stars" (w/Rebecca Oppenheimer) and "Dark Universe." The Fed Up with Sexual Harassment series included some of the most viewed posts in the history of the Women in Astronomy blog. In the wake of this series, those involved in its production wanted to follow up with a second series focused on solutions. 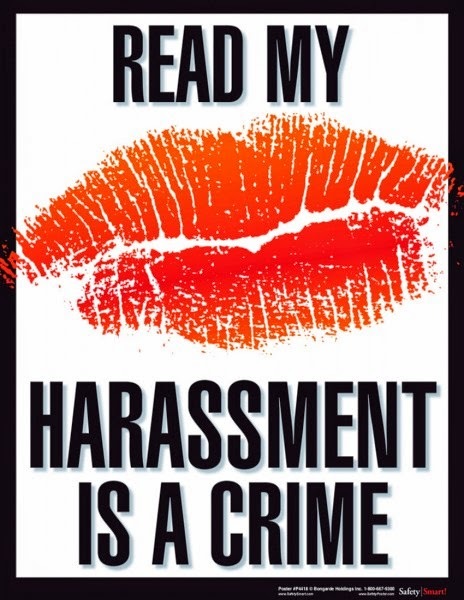 Since blogging about my own sexual harassment experience and talking with many of you about yours, I have been amazed to learn how common harassment remains in the astronomy community. Of course there can be a whole range of sexual harassment experiences – from a one-time creepy encounter, to surviving in a toxic environment, to career threatening repercussions. I personally came all too close to having my career destroyed because of sexual harassment. In an ideal world where the complaint process was well laid out and the system actually worked, I would agree. But the world is imperfect, the process is murky, and the system is broken. In a sexual assault case, there is indeed a he said/she said, but there is often forensic evidence as well. This helps tips the scales of justice. Assault can also be student on student, so the victim and assailant have relatively equal status in the community. Victims of sexual harassment often have no forensic evidence, no witnesses, and the harasser has much more power. When it comes right down to he said/she said, the burden of proof is on the victim. If that burden can’t be met, victims often remain silent. If they choose to tell these horror stories to people they trust, it is still their story to tell. It is their option to name the harasser, but given the burden of proof and the retaliation experienced by those courageous enough to come forward, this is often a difficult decision to make. In my previous post I provided an update on the number and percentage of women hired in tenure-track professor positions over the past year. In 2014, women were hired into 40% of available positions, representing a remarkable 16 out of 40 hires. I would argue that this is the mark of progress and strong evidence that the previous dearth of women astronomy professors in past decades was not because women are somehow inherently inferior to men. The lack of women previously was due to a number of societal and institutional barriers that barred women from equal opportunities in astronomy. 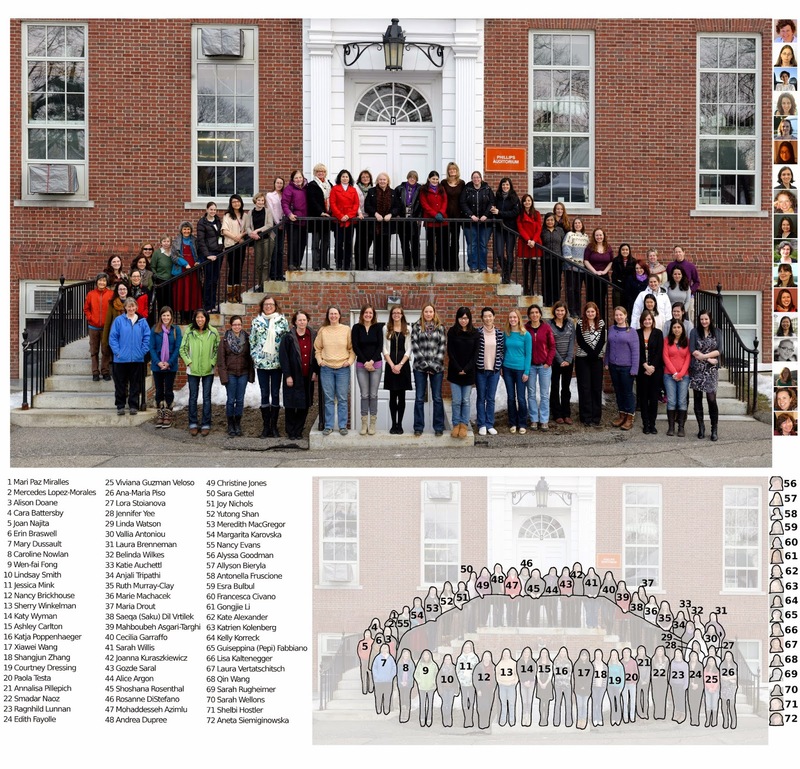 The women of the Harvard-Smithsonian CfA in 2013. Women have made major strides in astronomy! However, there is another way to look at the underrepresentation of women in astronomy in the past: look at it instead as an overrepresentation of men. Take for example the number and breakdown of PhDs awarded by the Harvard Astronomy program in the 1980s. From 1980-1989, Harvard awarded 41 PhDs, but only 4 of these went to women (9.8%). Why did men have such a lopsided advantage in earning PhDs in astronomy from one of the top US astronomy institutions? One could come up with a list of reasons why women didn't apply for grad school, or why women dropped out, or why women simply weren't interested in careers in astronomy because, say, they prioritized family over career. But given the number of women competing at the top levels and pursuing fruitful careers in astronomy today, it's difficult to place the blame on women for why they were underrepresented in the 1980s. I find the most compelling explanation for the disproportionate number of men in the 1980s is fairly simple. The answer is that men had a large number of advantages that affirmed their place in the astronomy community. During the 1980s men enjoyed an implicit affirmative action program geared toward the advancement of men at the expense of women. 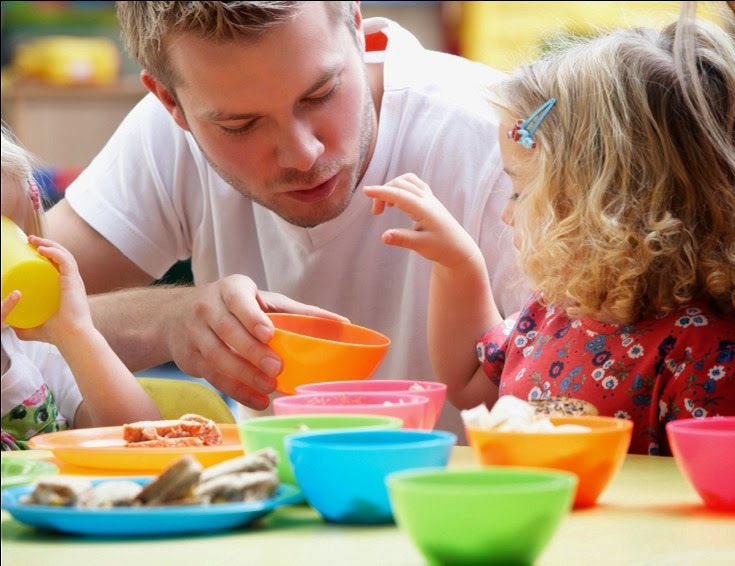 Fortunately, since the 1980s a number of the key provisions of the aforementioned male affirmative action program have been disabled, and new affirmative action programs have been put in place to incentivize equal consideration of women and men in hiring, and to affirm a place for women in our field of study. These programs work and the proof is in the numbers. In 2014 40% of the new hires last year were women! Also, over just the past two years, I know of three women who earned tenure at major astronomy institutions. While I'm excited about the 40% number, my excitement is greatly tempered for one key reason. Looking at my spreadsheet of recent hires and focusing on the women who were hired in 2014, something quite striking stands out to me. Of the 16 women hired in 2014, only 3 were non-white. To break things down further, only two (2) were Latina and zero (0) were Black. Indeed, over the past four years, only one Black woman has been hired into a tenure-line faculty position according to the Astronomy Rumor Mill, which makes for a total of six (6) five (5) Black women astronomy professors (or tenure-line researcher) in the US*. For some reason, the rising tide does not lift all boats. and zero are Black. Why do white women have such an advantage over non-white women in astronomy? A couple years ago, I would have looked at these numbers and asked, "Where are all the Black and Latina/o people in astronomy?" However, just as there was a different way of looking at the small number of women in astronomy in the 1980s, there's another perspective on this question: "Why is it that white women have such a distinct advantage in getting astronomy professorships?" The answer to this question can be found in many different peer-reviewed journal sources, as well as a host of college text books and long-form articles. Among the ones I have read over the past year include When Affirmative Action Was White by Ira Katznelson, The Warmth of Other Suns by Isabel Wilkerson, and Seeing White: An Introduction to Privilege and Race by Jean Halley, Amy Eshleman and Ramya Mahadevan Vijaya, the Case for Reparations by Ta-Nehisi Coates and Segregation Now... by Nikole Hannah-Jones. Seeing White, in particular, lays out a very clear case for the persistence of institutional racism in modern culture and its adverse affects on non-white people, and how racism provides powerful advantages for white people as a group. Since astronomy is a human institution that exists within larger culture, there is no reason at all to assume that these explanations do not extend to the culture of astronomy in the US. When we say that women have made major gains over the past few decades, it is important to include one important modifier: White women have made major gains. Women of color remain underrepresented at levels below that of white women in the 1980s. Black women in particular are well below their percentage of the US population (<<1% in astronomy vs. 12.6% of US women). To answer Chanda Prescod-Weinstein's question: Yes, you are a woman in astronomy. But sadly the tendency is to overlook you and other women of color when we tout the gains of women in astronomy. We cannot talk about the success of women in astronomy without noting the deficit of non-white women in astronomy. Further, the CSWA can only fully meet its charge by recognizing the groups of women who are being left behind as the tide rises, and taking action to correct this major inequity among women in astronomy. * I used Astronomers of the African Diaspora as a reference for the number of Black women professors. The site is out of date (it doesn't list me), and I didn't count Beth Brown who sadly passed away, and Jarita Holbrook who is no longer employed in the US (bad move, Arizona). If I missed one or two, then the number of Black women astronomers is still epsilon compared to the number of white women professors. Below is our interview with Leslie John Sage, an astronomer turned Senior Editor for Nature. After two postdocs and a year as a visiting assistant professor, he switched into the field of publishing as an editor at Nature. He is very satisfied with his job and particularly enjoys helping people present their science in the clearest, most straightforward way. If you have questions, suggestions, advice to share, etc. about this career path, please leave a comment below. The 2010 report entitled, Why So Few? 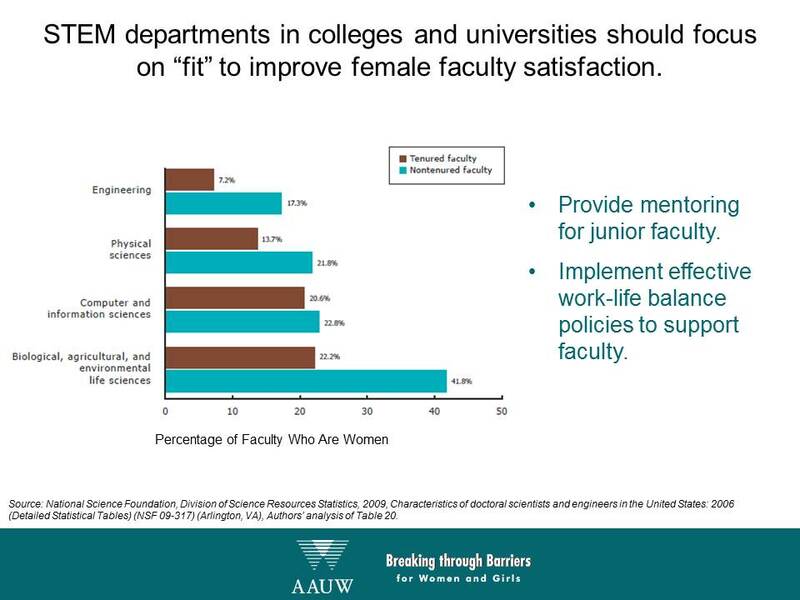 Women in Science, Technology, Engineering, and Mathematics, by the American Association of University Women (AAUW), investigates the effects of college climate on female faculty in STEM fields. This chart shows the percentage of tenured and nontenured faculty who are women in selected STEM fields. First, we see that women make up a smaller share of faculty in engineering, the physical sciences, and computer and information sciences compared to the biological/life sciences (which is shown on the bottom of the graph). Second, we see that women make up a far smaller share of the tenured faculty in all these fields. This is significant because tenured positions are the more secure, higher-paying, and higher-status positions in higher education. Overall, there are fewer women in tenured positions in STEM fields than one would expect given the number of women earning Ph.D.s in these fields. I will honor Labor Day 2014 by fixing a longstanding cancer in my life: My smartphone is hereafter going to have an circumscribed role in my time and mind. 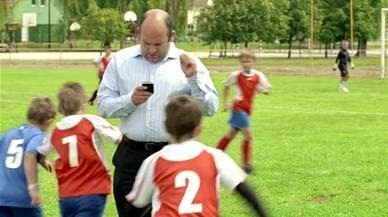 In many ways, my smartphone has been a great help with work-life balance. It has allowed much more flexible work hours: If I need to leave work early because my child is sick at school, or to run a family errand, I can still login to release that grant proposal by the 5pm deadline. And as an observational astronomer, there will always be odd hours when I need to be available to answer questions that are emerging while a collaborator is at the telescope. When on business travel, it helps me keep the day-to-day administrative work of research and grant related questions rolling along while I am sitting at the airport. But then I catch myself checking email first thing in the morning while I am still in bed. Or checking it while cooking dinner for my family. Or checking it while helping my daughter with homework.